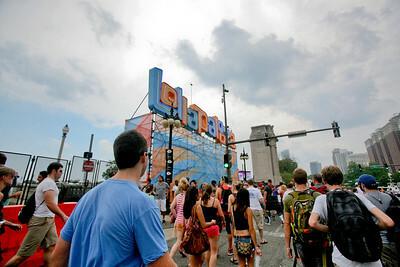 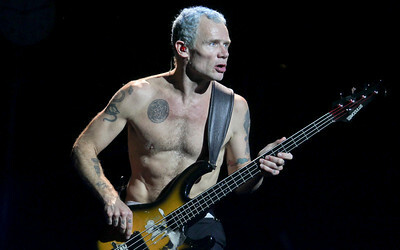 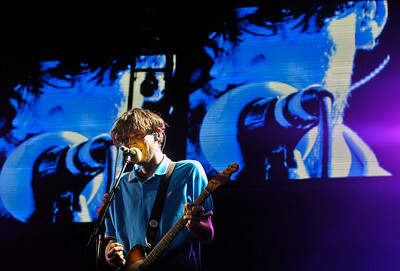 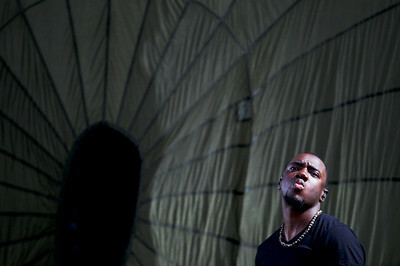 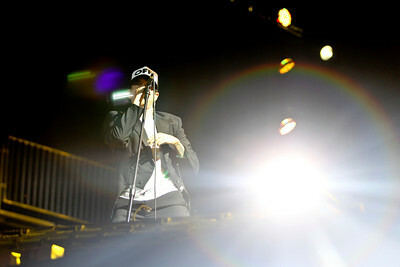 Day two of Lollapalooza was held at Grant Park in Chicago on Saturday, August 4, 2012. 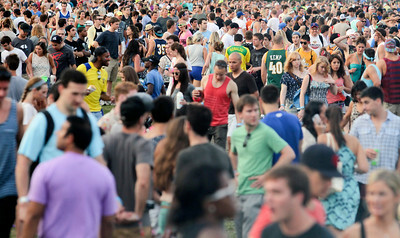 Sarah Nader - snader@shawmedia.com Fans listen to the Red Hot Chili Peppers during day two of Lollapalooza in Grant Park on Saturday, August 4, 2012. 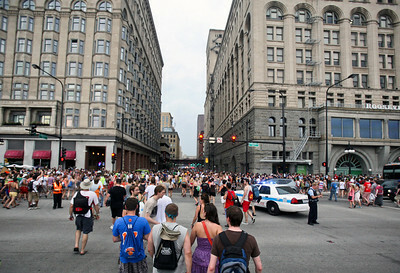 Sarah Nader - snader@shawmedia.com Concert goers where forced to the streets of Chicago after a thunder storm hit Chicago and forced Lollapalooza to delay day two of the three day music festival on Saturday, August 4, 2012. 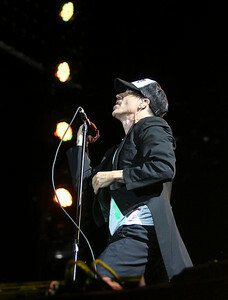 Sarah Nader - snader@shawmedia.com The Red Hot Chili Peppers perform during day two at Lollapalooza in Grant Park on Saturday, August 4, 2012. 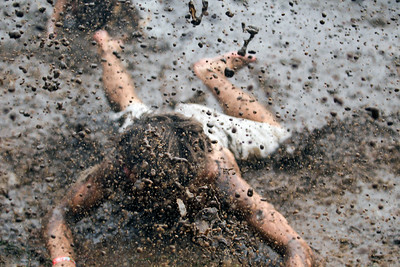 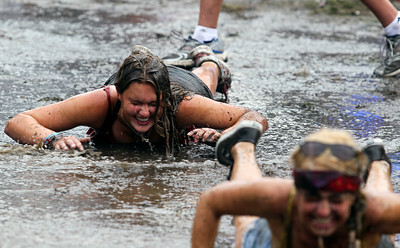 Sarah Nader - snader@shawmedia.com Concert goers slide in the mud after a rain storm flooded Grant Park during day two at Lollapalooza in Chicago on Saturday, August 4, 2012. 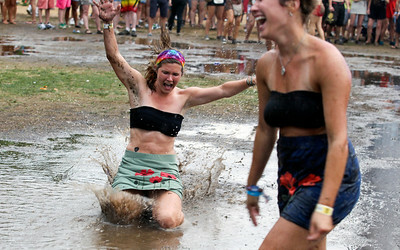 Sarah Nader - snader@shawmedia.com Thousands of concert goers leave Grant Park during a rain delay on day two at Lollapalooza in Grant Park on Saturday, August 4, 2012. 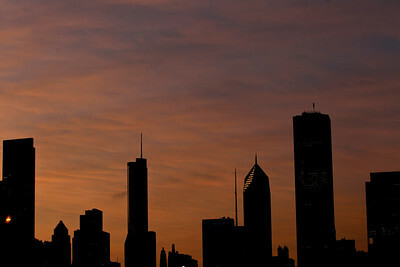 Sarah Nader - snader@shawmedia.com The Chicago skyline during day two at Lollapalooza in Grant Park on Saturday, August 4, 2012. 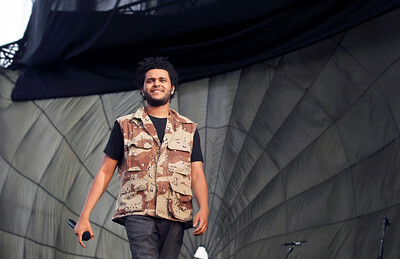 Sarah Nader - snader@shawmedia.com The Weekend performs during during day two at Lollapalooza in Grant Park on Saturday, August 4, 2012. 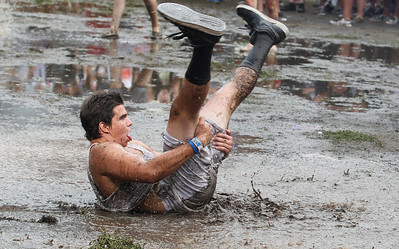 Sarah Nader - snader@shawmedia.com Concert goers get ready to slide in the mud after a rain storm flooded Grant Park during day two at Lollapalooza in Chicago on Saturday, August 4, 2012. 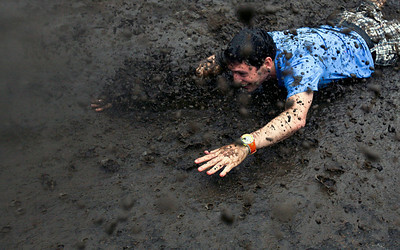 Sarah Nader - snader@shawmedia.com Concert goers play in the mud after a rain storm flooded Grant Park during day two at Lollapalooza in Chicago on Saturday, August 4, 2012. 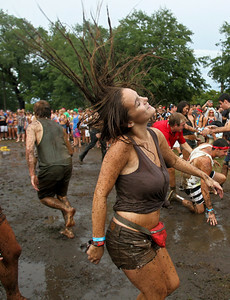 Sarah Nader - snader@shawmedia.com Concert goers dance in the mud after a rain storm flooded Grant Park during day two at Lollapalooza in Chicago on Saturday, August 4, 2012. 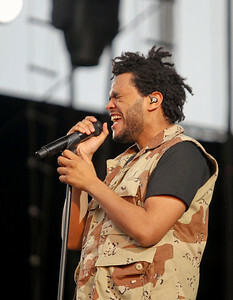 The Weekend performs during during day two at Lollapalooza in Grant Park on Saturday, August 4, 2012.